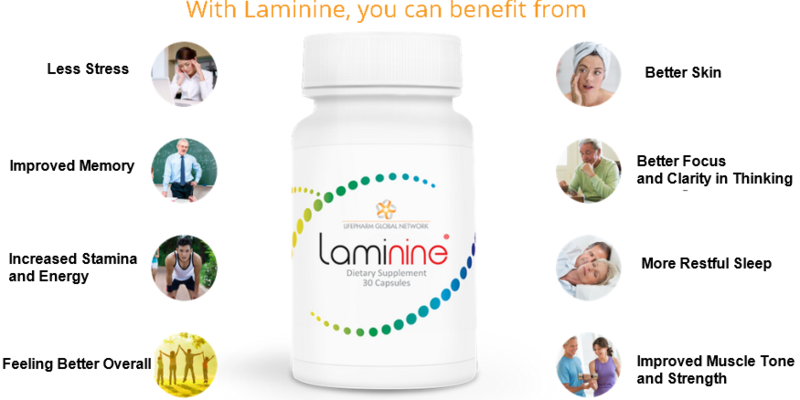 The Proprietary Blend Used in Laminine is Known as OPT9. Each Laminine capsule contains 620 milligrams of OPT9 - a combination of essential amino acids, oligopeptides and glycopeptides. All of these nutrients and microelements can be found in the fertilized avian egg. The OPT9 formula is further enriched through the addition of highly beneficial plant and marine nutrients. returning the body to its natural state of homeostasis.